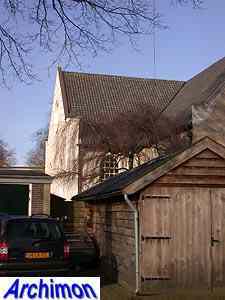 In the Middle Ages, Enter had a chapel with a chaplain's house. 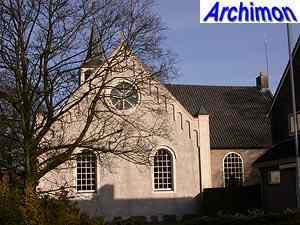 Both were destroyed in the Eighty Years War but probably rebuilt later. 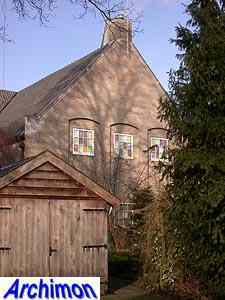 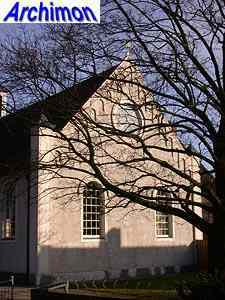 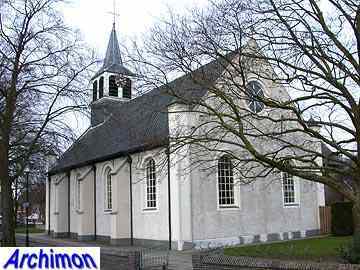 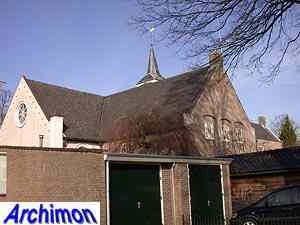 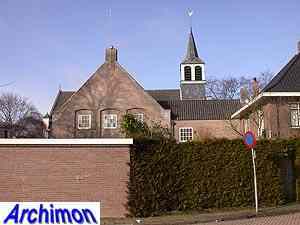 In 1709 a new protestant church was built, a small building in a simple Classical style. 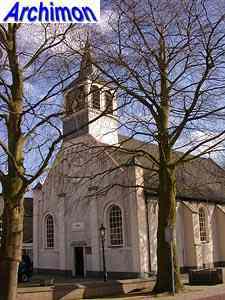 Already in 1724 it was badly damaged when a fire destroyed much of the village. 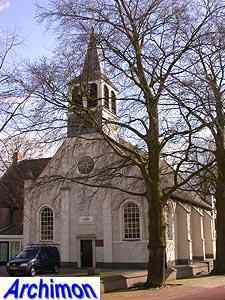 In 1823, almost a century after repairs, the derelict church was close to collapsing. 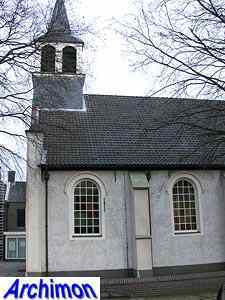 Buttresses were added and in 1855 and 1863 the church was extended on the south side. 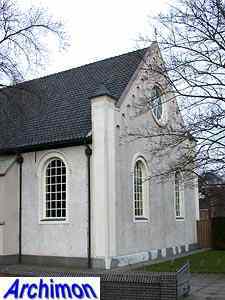 The facade, which is on the north side, was renewed in neo-Classical style. 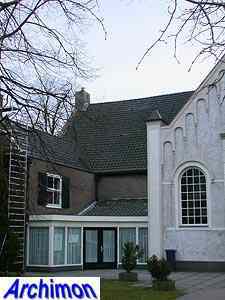 In 1954 a wing was added on the eastern side.